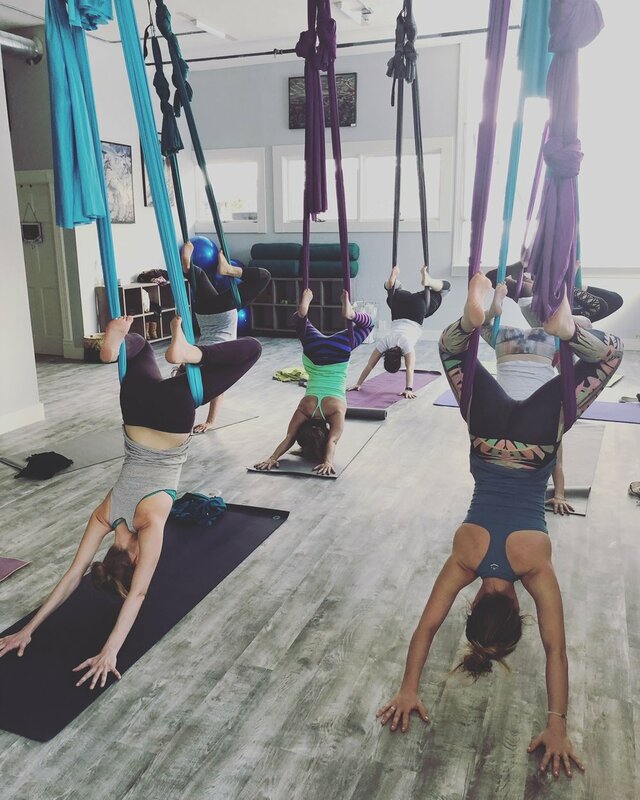 Looking to spread your love of aerial or floor yoga? Or simply looking to expand your practice? 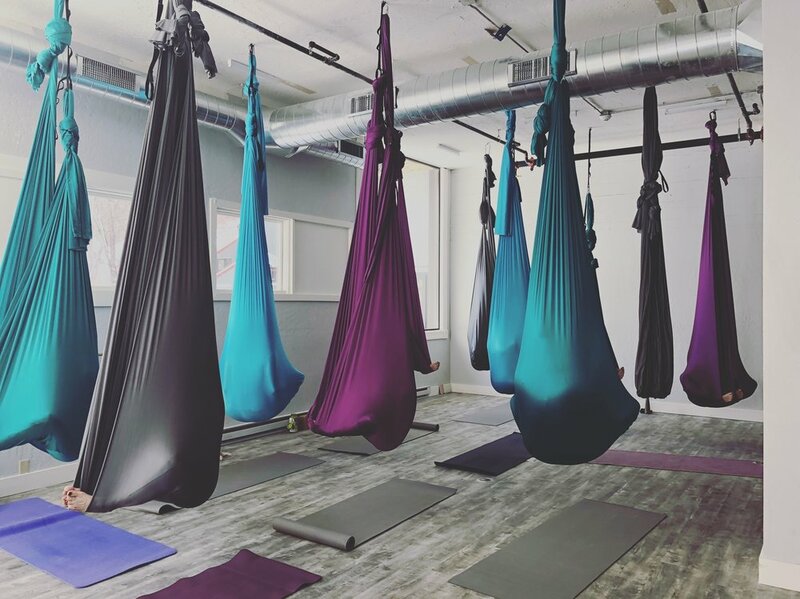 At Zenish Yoga we provide Yoga Alliance accredited courses in 200-RYT and an array of Aerial Yoga courses to help you on your yoga journey. 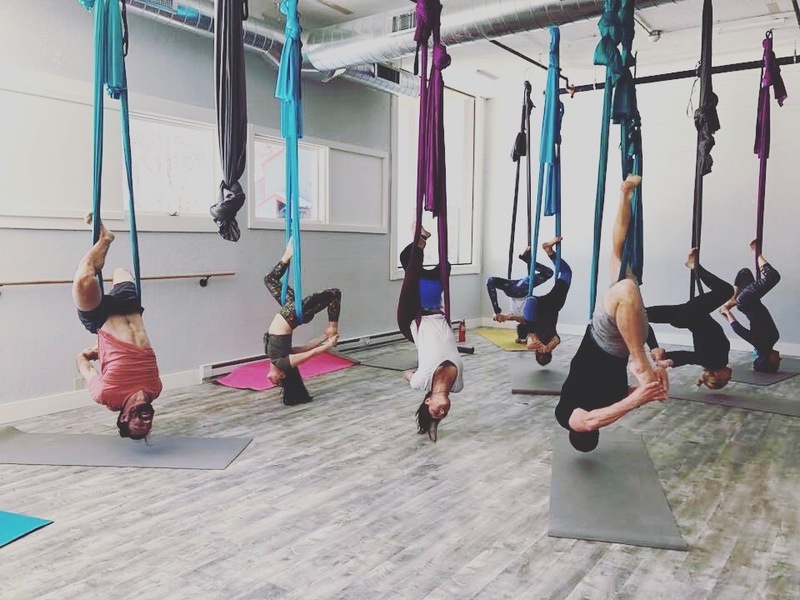 $1250 ~ 60 hours Course with 30 hours being Yoga Alliance Continuing Education approved. Teacher Training Manual included, welcome and congratulation dinner. $300 non-refundable, non-transferrable to another person or later training date, deposit is due upon registration to hold your spot in the course. Remaining balance is one the first day of training. Please note that the training is in high demand and we will reserve a space for you ONLY upon receipt of your $300 deposit and accepted application. If a more flexible payment plan is needed please let us know. How to offer modifications, spotting and adjustments for your students. How to safely set-up Aerial Equipment.